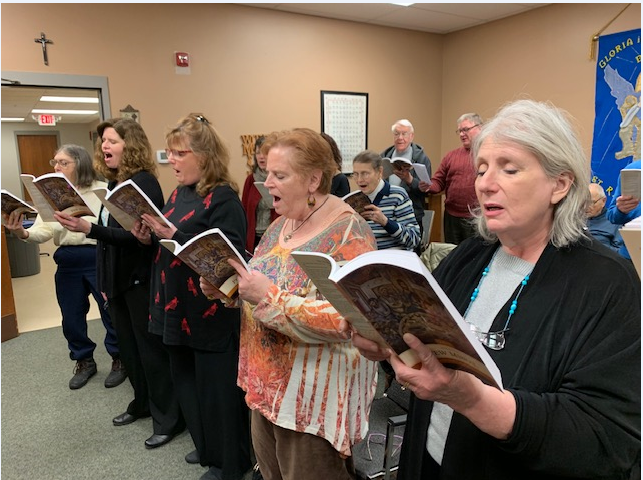 The Saint Raphael’s Sunday Choir was recently selected to be featured on the Ignatius Press website. The selection process required the submission of live recordings as well as a written statement from the director. This is a tremendous honor for the choir and a really exciting way for the music ministry to represent our parish at large! And we received a 20% discount off our next order from Ignatius Press! 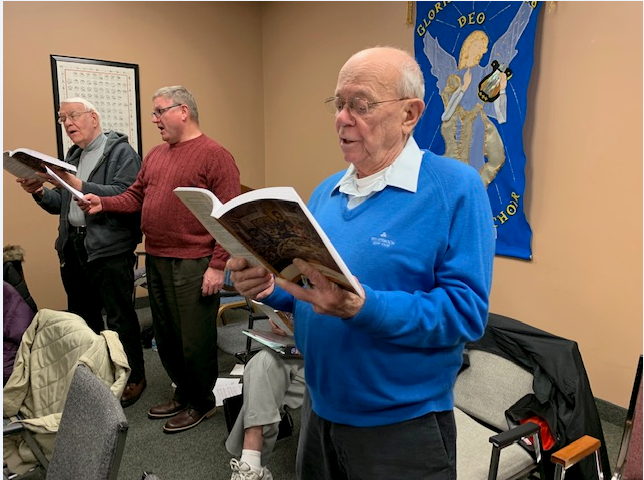 The Sunday choir is a group of dedicated musicians under the direction of Mr. James Borsky. They present music at every 10:30 Sunday Mass.